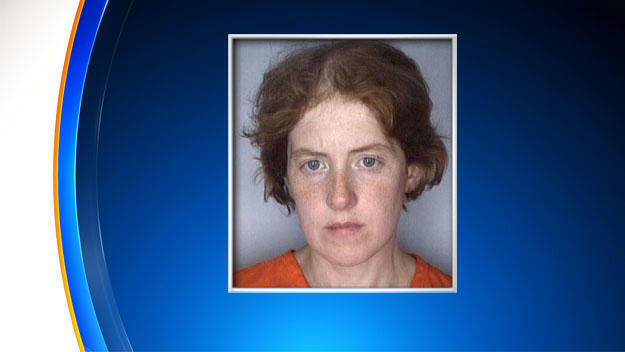 MIAMI -- A Florida woman has been charged with making death threats against the parent of a child who died in the Sandy Hook school shooting massacre because she thought the attack was a hoax, federal authorities announced Wednesday. CBS Miami station WFOR-TV reports the parent, Len Pozner, now lives in South Florida, and the indictment said the threats were made in Palm Beach County. “We are comforted to know that the system is working to protect the victims of violent crime from re-victimization by potentially violent hoaxers,” Pozner said in a statement. Justice Department spokeswoman Sarah Schall wouldn’t say how the threats were delivered or provide more details, but the indictment indicates all four were sent on the same day. The indictment comes nearly four years after the Dec. 14, 2012, shootings in which a gunman with a rifle killed 20 first-graders and six educators at Sandy Hook Elementary School in Newtown, Connecticut. The man also killed himself and his mother. Richards awaits an initial court appearance Dec. 19 in Fort Lauderdale. Department of Justice documents didn’t list an attorney for the woman. Each felony charge of transmitting threats is punishable by up to five years in prison in event of a conviction.